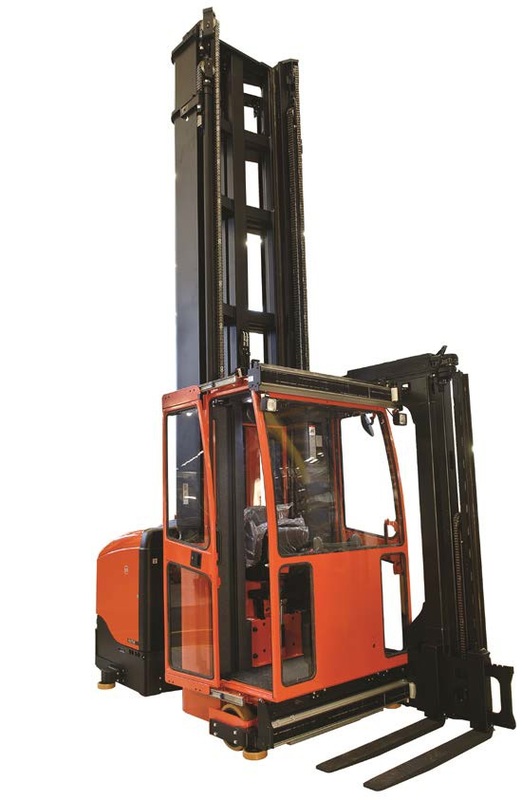 To provide the theoretical and practical knowledge to safely operate a Very Narrow Aisle Operator Up/ Down truck. 3.7 The knowledge of abseil / evacuation requirements (if Operator Up Truck). 4.4 Carry out battery charging and maintenance procedures.